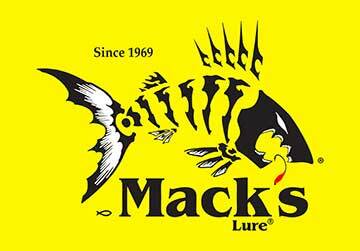 Mack’s Lure, is one of the Pacific Northwest’s leader in tackle for Trout, Kokanee, Salmon and Walleye! Mack’s Lure is the creator of the Wedding Ring Lure that most anglers grew up fishing with! From the smile blades to the innovative dodgers, Mack’s Lure has you covered on the water! 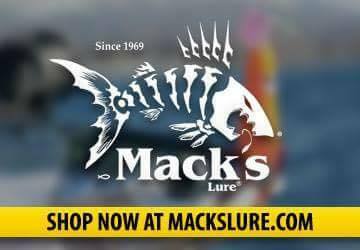 Ask for Mack’s Lure tackle products at your local tackle dealer or place an order online on Mack’s Lure’s website. 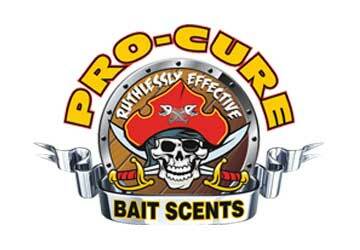 At PRO-CURE our number one goal is to produce products that truly help anglers catch more fish. We manufacture the worlds finest bait scents, all made from real whole fresh bait. Our salmon egg cures, and bait brines are legendary for their fish catching performances. 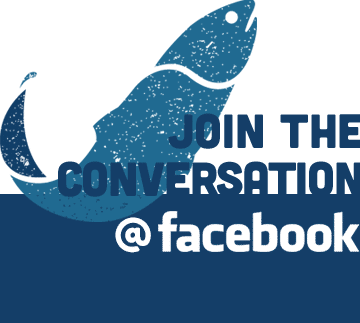 For 30 years we have catered to the needs of many of the most famous fishing guides, lodges, charter operations in the world for one major reason – Pro-Cure Products consistently catch them more fish where other brands have not. 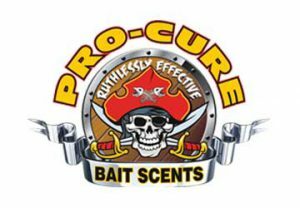 Only Pro-Cure makes their scents from real whole fresh bait, and this makes a huge difference over scents that are formulated chemically in labs. Then we enhance all of our scents with powerful blends of exotic amino acids, and bite stimulants to bring you the most effective scents ever offered. 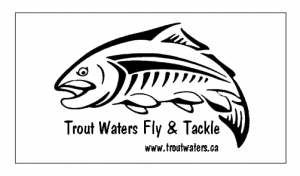 Trout Waters Fly & Tackle is one of Canada’s premium fishing shops located in Kelowna. 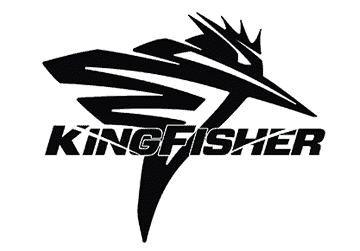 They are a full-service fishing shop/outfitter, offering products, services, and expert advice to the fishing public. 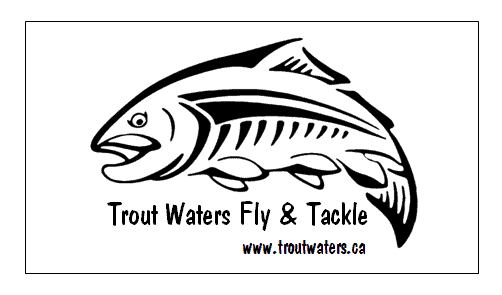 Trout Waters also has an angler education room for fly tying lessons and other fishing technique seminars. The team at Trout Waters invites you to stop in to say hi when in town! 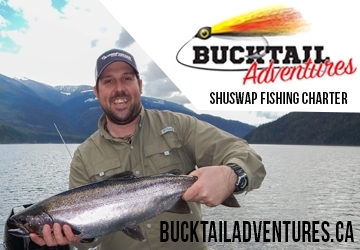 They are always willing to help you out to find the tackle you are looking for or point you in the direction of fishing hotspots within the BC Interior! Lone Butte Sporting Goods Ltd has been in business for over 30 years. 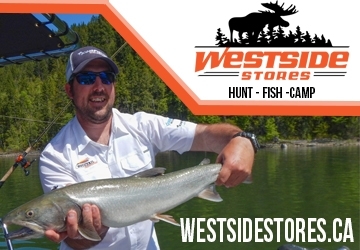 They are located in the South Cariboo area of British Columbia, Canada, home to some of the best fishing and hunting in the country. This store’s values the theory “If we don’t have it we will get it for you”. With that said, if you don’t see an item on this site, please email, call, or stop by the store and see what we can do for you! We stock everything from Camping Equipment, Optics, Ice Fishing, Firearms, Ammunition, Bait, Licenses, Archery, Fly Fishing, Fly Tying, Calls, Packs and Clothing. Our staff is well versed in all areas of hunting, shooting, fishing, and archery.